In Q1, I had 3 goals, two of which I finished. 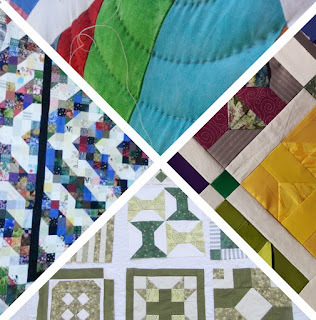 I still am not feeling the love for my hand quilting project, although I think I've figured out how to proceed, I just actually have to - you know - proceed. 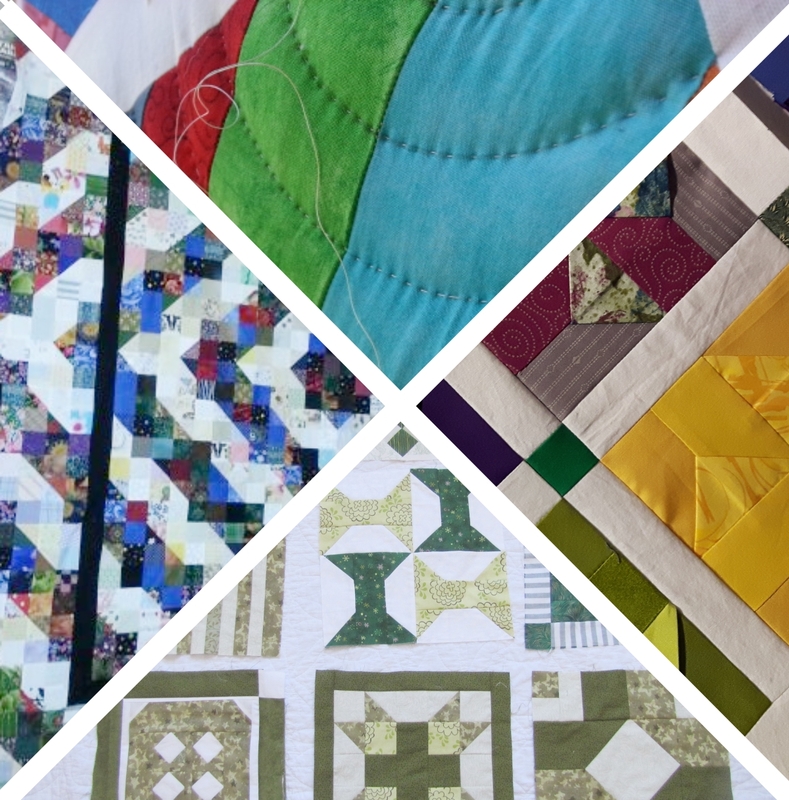 There is lots of FMQ in Q2. Sounds fun! Well, that is barely a sneak peak. It will be fun to see a full reveal of your progress at the end of the quarter.